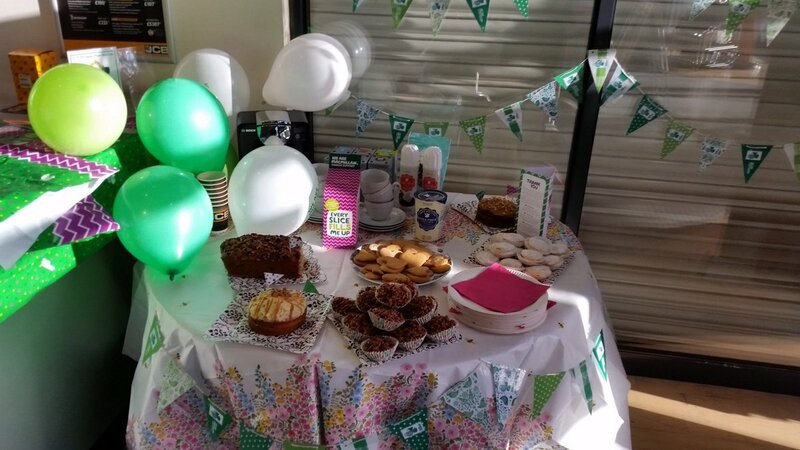 Our coffee morning at our Smethwick depot on Wednesday 5th October was a roaring success! 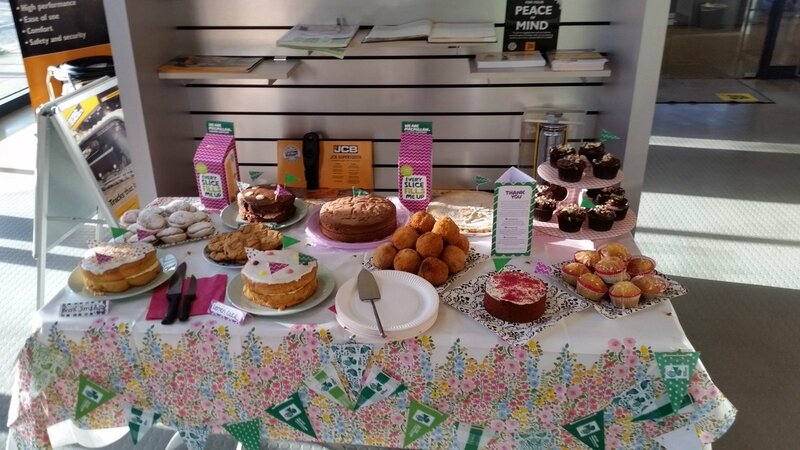 We managed to raise a whopping £267.30 for Macmillan! We’d like to thank you all for your delicious contributions and generous donations and we hope to see you again soon!